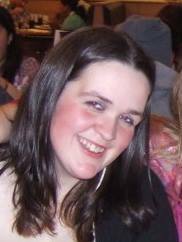 Hilary Stewart: B.H.S.I.I & Scottish young instructor of the year award 2004, PC accredited. 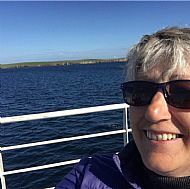 Hilary has grown up and worked within the family business at Broomhill since she was in her teens, before furthering her education at Oatridge Agricultural College. Alongside teaching and gaining her qualifications, she worked for a year at a large stud farm in Canada and the U.S as a groom on a race-track. 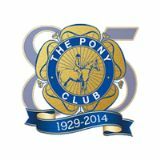 Hilary has since been very busy teaching all ages and stages whilst setting up the Pony Club which is now a huge part of Broomhill and one of the biggest Centre Pony Clubs in the North. 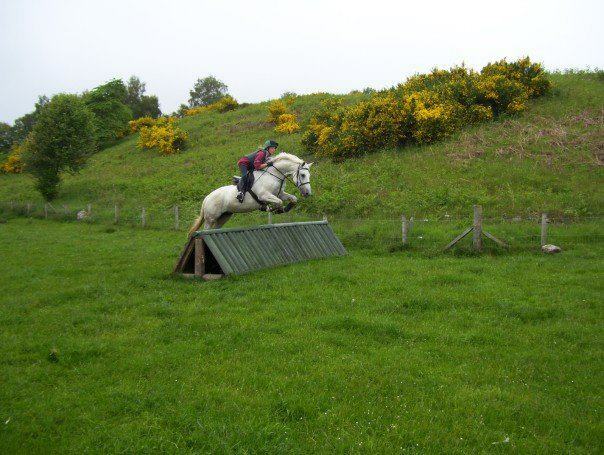 Gill has been heavily involved in the equine industry from a young age. She has been at Broomhill for 10 years and has buit up a strong client base. Little ones love her for her enthusiastic, educational yet creative side (yes, she has been known to dress up as Captain Jack Sparrow once or twice!) and she relates her knowledge well to her adult riders. 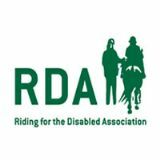 Recently gaining her RDA Group coach, Gill really enjoys her work with the RDA, watching our riders grow and the positive impact riding can create for them. Head yardy: Laura-Jane, better known as "LJ"! 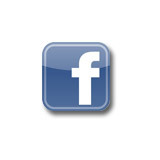 HND Equine studies, TRSS ride leader, First aid, Stage 2 and ukcc coaching certificate. 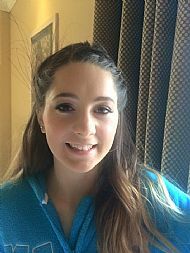 LJ is the cheery face who meets and greets clients on a daily basis. LJ deals with a whole range of responsibilities on the yard (farrier, vet, catching, grooming, feeding, taking out treks/hacks, jumping on the muck heap etc etc!!) 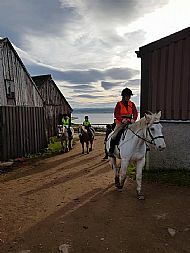 LJ always has the horses and ponies best interests at heart and her relaxed yet conscientious approach makes her an invaluable part of our team. Cara has been a member of our team for many years teaching both adults and children at various stages in their riding education. She is an extrememly knowledgable instructor/coach and is brilliant for gaining confidence pushing you on to reach your goals. 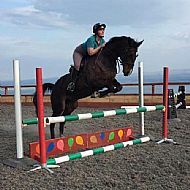 Maggie has been a member of the team for several years teaching Broomhill lessons and Riding for the Disabled, imparting her vast knowledge in dressage and showjumping to both children and adults alike. We are very lucky to have Maggie on the team in between running her own yard/competitions/clinics and working at Eden Court Theatre. Anna has been with us for several years now and is a highly valued member of the weekend team, working in and around her college course and activities. Sensible, Friendly and approachable, Anna is a fantastic asset to the yard, meeting & greeting, taking out hacks and treks and having great fun with the pony club games team training on a monday night. Last but not least, we have Bridget Ogle. One of the newest members of our team, if you are looking to ease yourself back into the saddle or have had a knock to your confidence, Bridget is your woman.